When Whitfield Consulting was ready to take the business to the next level, we rebranded to secure their place as a national consulting firm focusing on innovative and effective leadership development, strategic planning, goal-setting, and team-building. 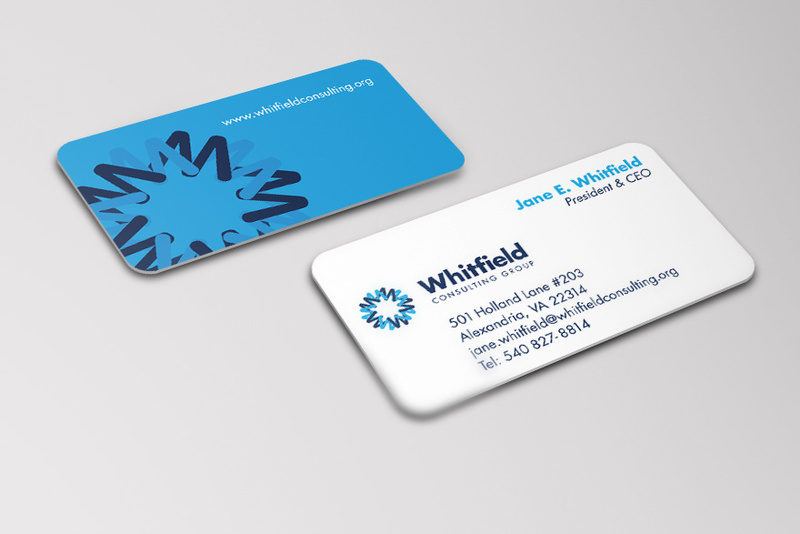 Jane Whitfield, the founder of the organization, has come to be known as a thought leader so it made sense the name Whitfield would be a strong identifier for the brand. The logo we settled on was chosen for the balance between the visual strength in the name and the feeling of motion in the mark.